The term "body positive" can mean something different to everyone. In general, the phrase has evolved from a movement that encourages people to foster a loving and forgiving attitude toward themselves and their bodies. 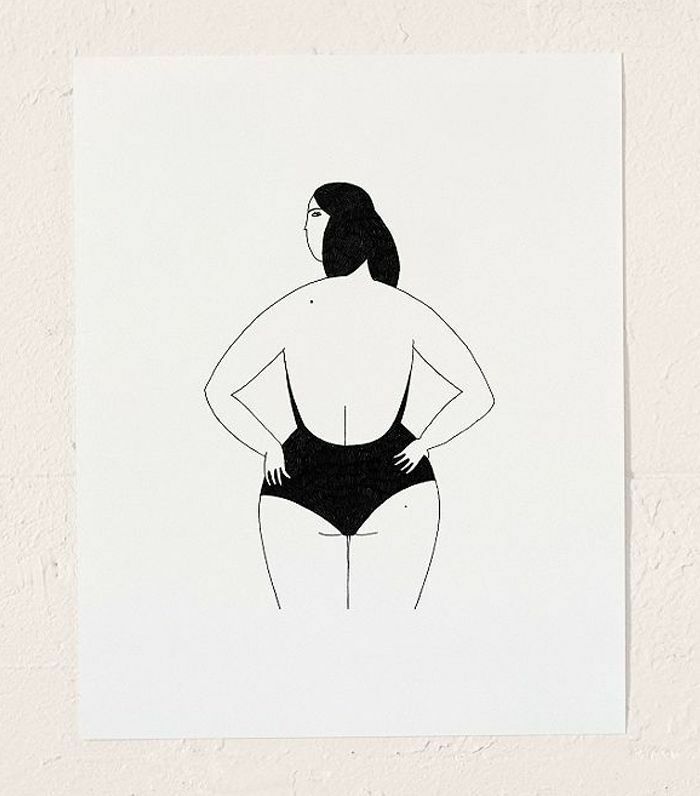 In the hopes of inspiring a greater sense of body positivity in yourself and the people you invite into your home, why not decorate your walls with imagery that embraces bodies of all shapes and sizes? Thanks to a myriad of online vendors with expansive collections, buying art that reflects diverse body types has never been easier. 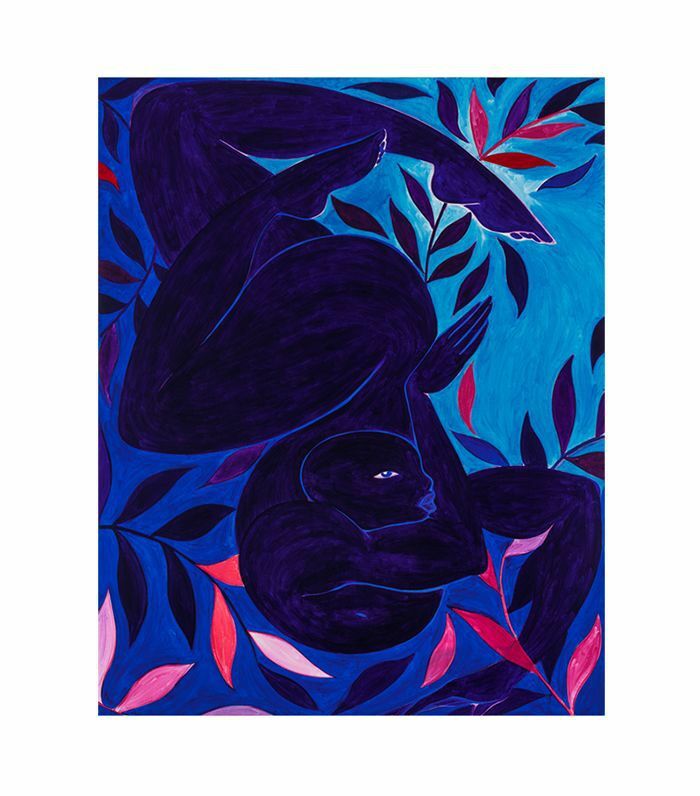 Whether you're an art connoisseur looking to make a serious investment or a novice decorator in search of affordable prints, these works of art convey an appreciation for all bodies—from the abstract to the figurative. A modern take on Sandro Botticelli's "The Birth of Venus," this original watercolor painting evokes serious goddess vibes. Vibrant colors and strikingly confident body language make this piece worthy of a spot on a wall in your home. Cool colors and earthy elements define this work by Tunji Adeniyi-Jones featuring a beautiful voluptuous body that is seemingly suspended in air. Inspired by ancient West African art, this piece makes a bold statement. 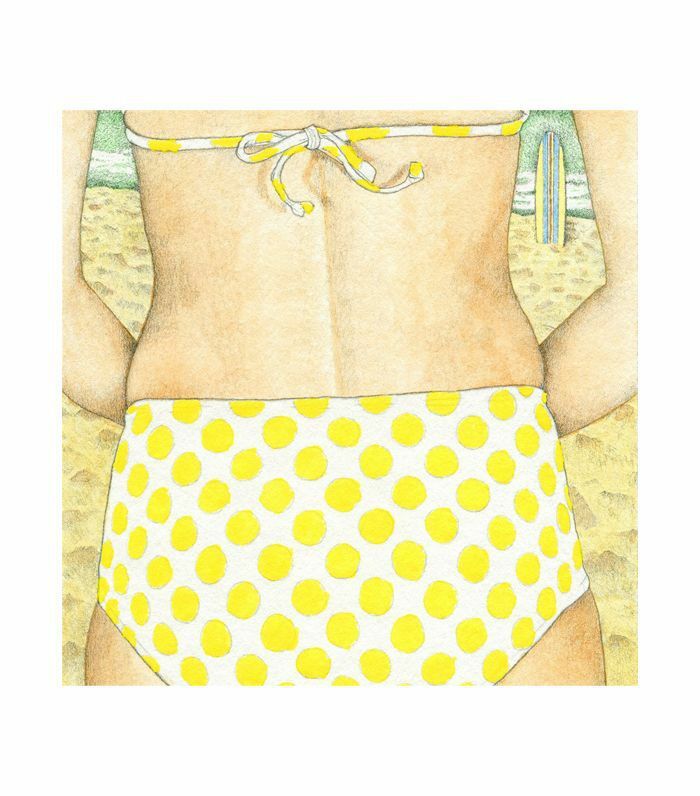 In case you needed a reminder that any body size and type has the ability to rock (and look good in) a bikini at the beach, this bright illustration will remind you of sandy days spent carelessly in the sun. This portrait of a woman plays with the boundaries of the painting's frame. 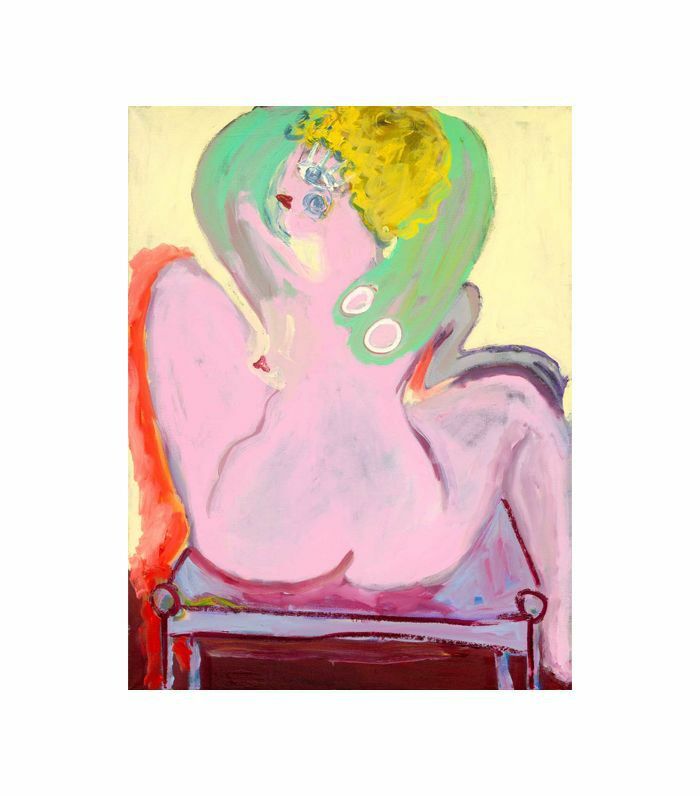 Enjoy admiring the colorful, bold brushstrokes that create this curvy figure. From an artist inspired by the Southern California lifestyle comes this print that celebrates the bodies of two identical women. 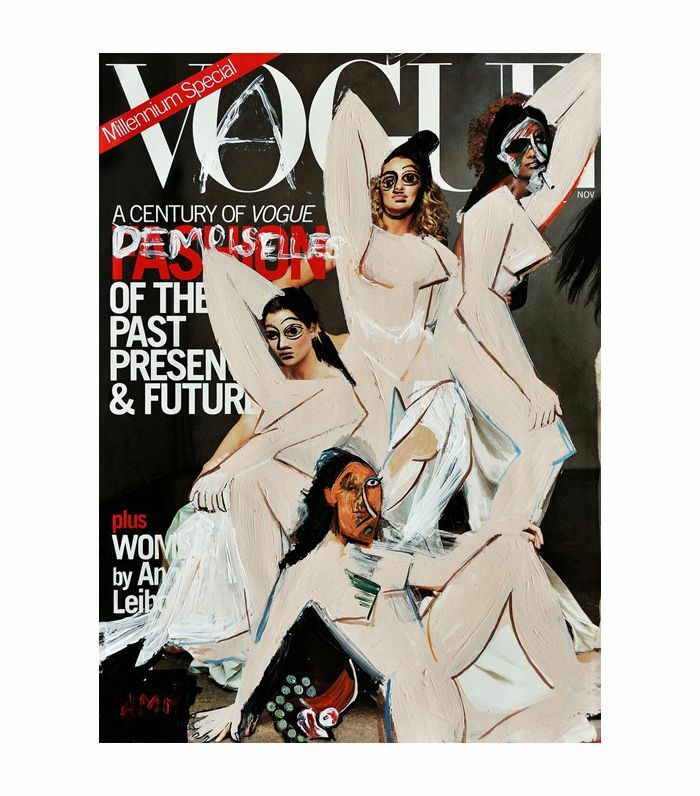 Clearly influenced by the famous work "Les Demoiselles d'Avignon" by Pablo Picasso, this satirical print features an abstraction of bodies plastered on what appears to be the cover of Vogue magazine. This work is one in a series titled "Vague Covers." 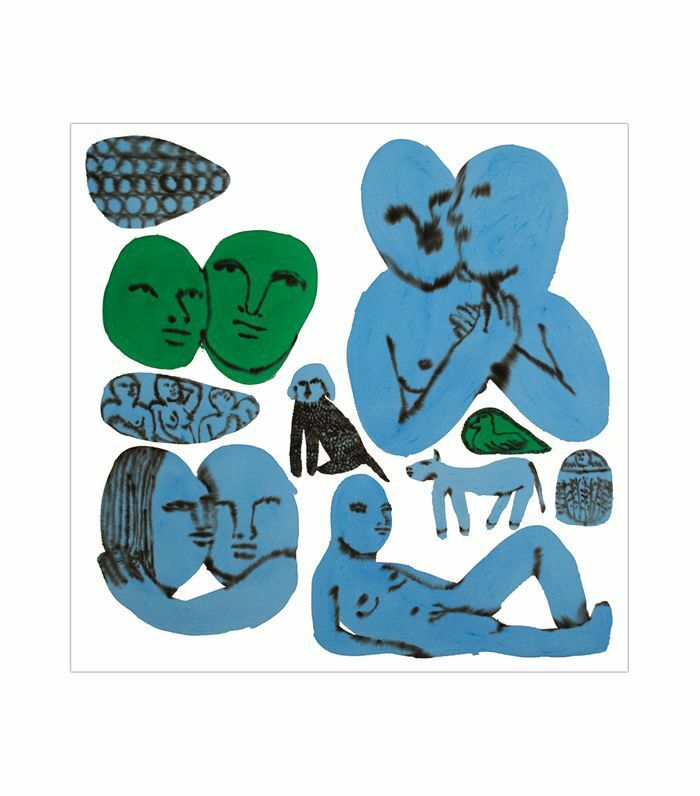 This colorful collection of blue and green figures celebrates a variety of bodies and fluid expressions in an almost collage-like design. It's an intriguing work that's sure to draw interest from all who see it hanging on your wall. 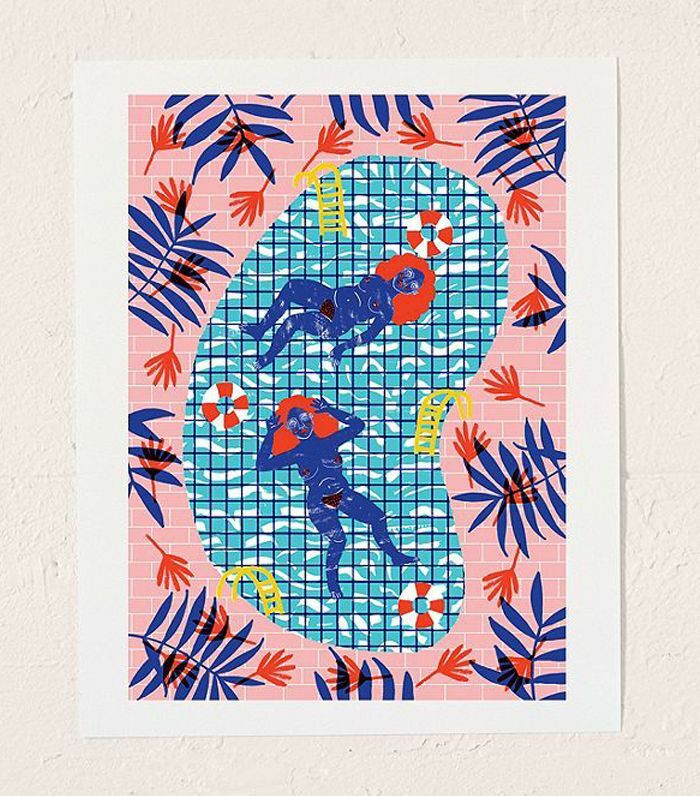 In this print, free-floating bodies surface above water in a pool surrounded by colorful leaf shapes and pink tiles. It's summery, tropical, and fully embraces female bodies. This subtle silkscreen print honors the female form with nothing more than scarce black lines. It's a sophisticated work of art that will encourage you to get in touch with your own body. A deeply emotive piece, this artwork boasts bright hues and a touching embrace between two unidentified bodies. This minimalistic print will make you want to throw on a bathing suit and take a vacation. It's fun, refined, and cheeky. Here, bodies and forms intertwine and appear to melt into one. 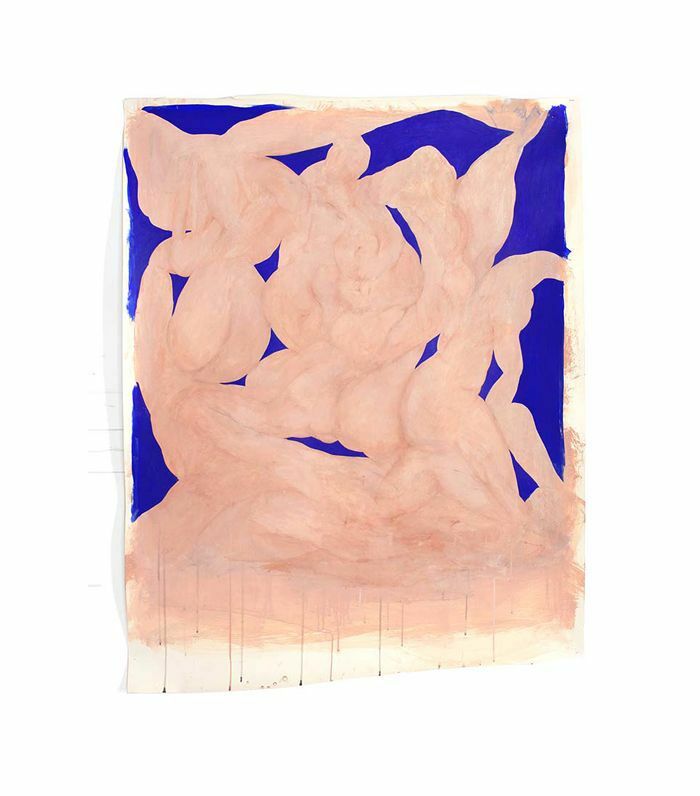 Though abstract, you'll recognize the variety of bodies present in this figurative work and realize they're no different from each other in the end. This print exudes a feeling of human connection as the two shapely bodies seem to fit perfectly together. 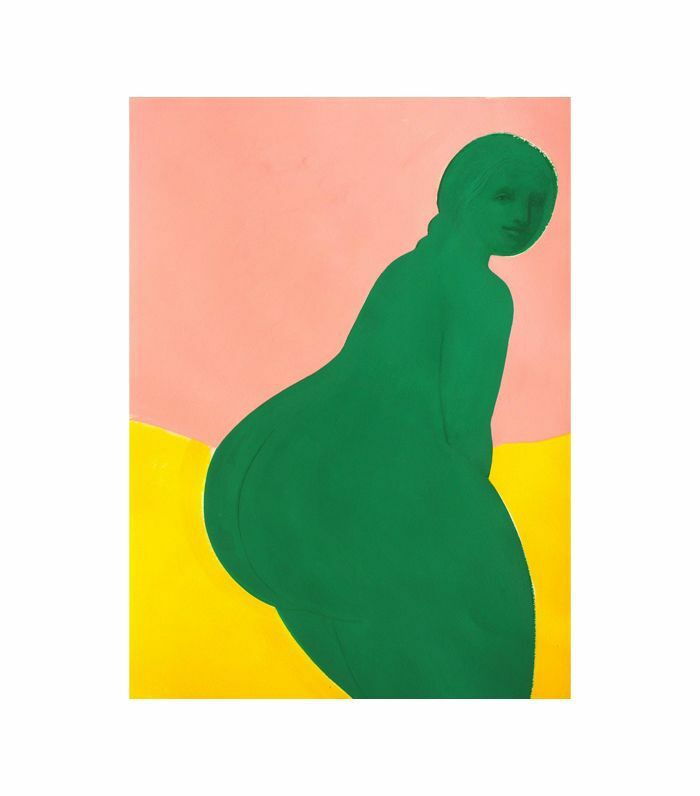 This body-positive painting represents a colorful, full-figured body. With the woman's face visible and seemingly making eye contact with anyone who looks at her, she appears confident and secure. 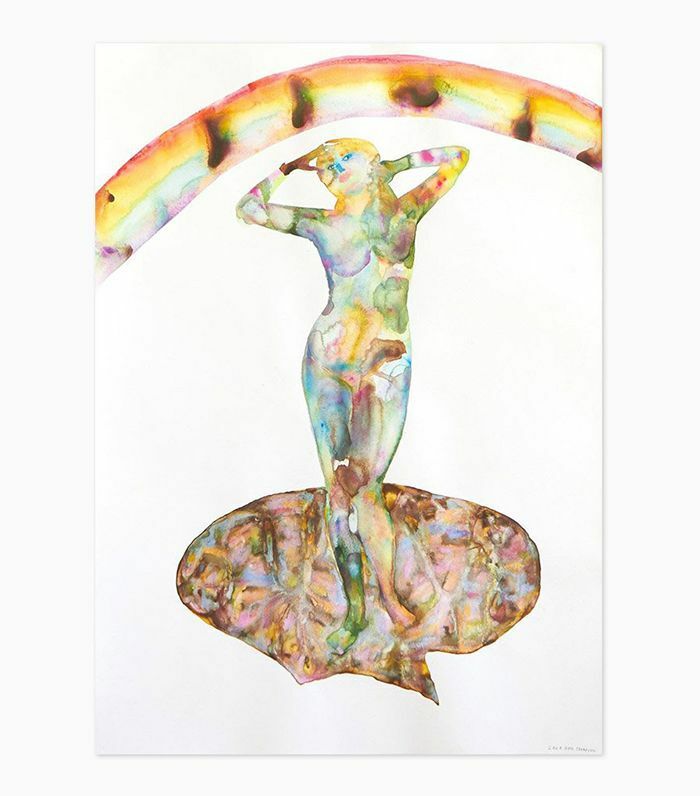 This quirky print presents the beauty of the female body in a striking and humorous way. You could easily hang this piece of art in the bathroom or bedroom to make a statement and be reminded that your body is a work of art. Grab a hammer and some nails—it's time to decorate your home with body-positive art that will make you and everyone who comes over smile. It doesn't matter if it's an expensive masterpiece or a simple print—just have fun covering your walls with décor that you enjoy.